Travel photograph at Bugis Junction, Victoria Street, Singapore. 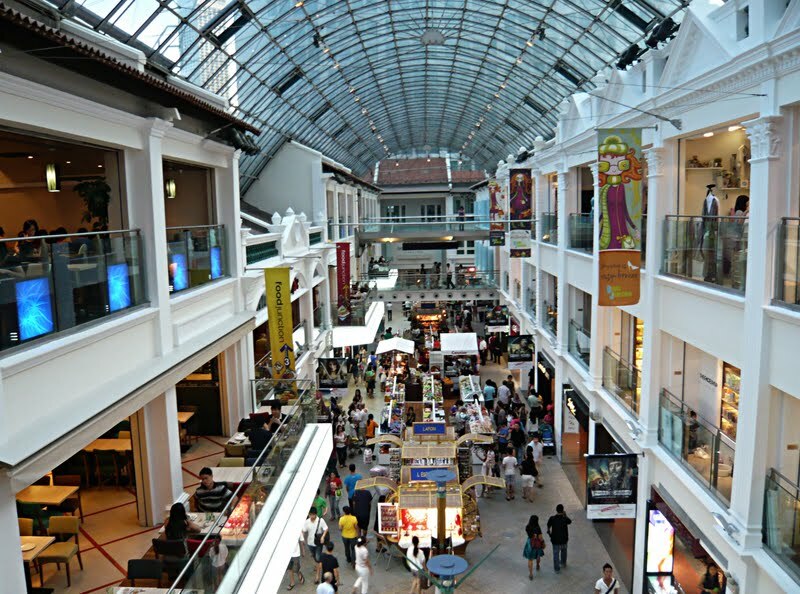 An air-conditioned indoor street covered with glass and steel frame with a variety of food, sweets, and snacks, shops underneath it. It is formally heritage consists of several rows of old shops, renovated and reused. The street can be accessed from Victoria St and it connects several nodes at Bugis and it is very near to places such as the National Library of Singapore, Nicole Highway district, Raffle City, making the transition ever meaningful with the richness of all that it enclosed.